SKU: brntrio. 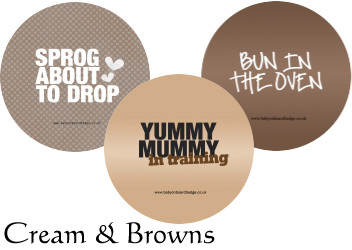 Categories: Cream and brown baby on board badges, Featured Products, Gift sets. 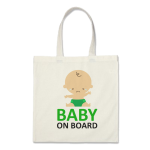 Tags: brown baby on board badge, gifts for pregnant women, gifts sets. Our cream and brown badges are very popular, and we thought we would add something special by way of a pocket mirror, too!